With the VPS reseller hosting you do not face the problems that a shared web hosting service provider has, which includes the server maintenance and security protocols. All you need to concentrate on is for the more number of customers and the amount of space you want to allow your customers to have for their website and also focus on the growth of your business. 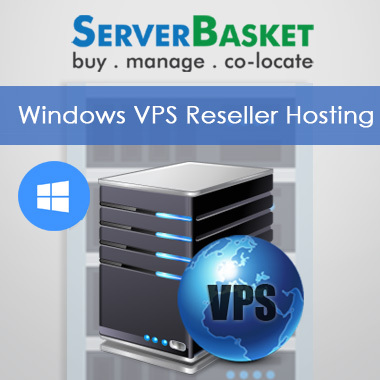 To make this happen, you need the best and cheap VPS reseller hosting service provider to help you set up the reseller hosting business and Server Basket is the best and reliable choice to choose. Our cheap reseller plans are designed in a way that is suitable for any businesses. All our plans include full VMware root access, grade A quality hardware, allows maximum customization, installation of any software, top lined network, unlimited MYSQL/MSSQL databases, unlimited email accounts, secured with IPS enabled firewalls, and you get overall flexibility. Have a look at the list of the hosting plan to know more. 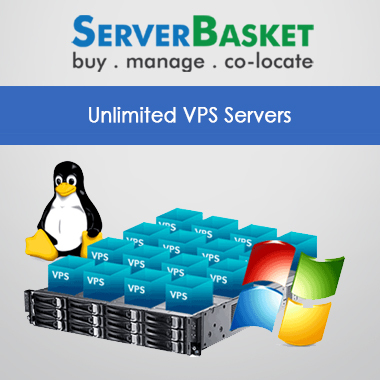 We at Server Basket provide unlimited cPanel features available for your VPS server. The control panel features help you manage your server and web hosting environment, and some of these features include domain name and IP address management, file transfers using FTP, email management, online file system management and access, database management and backup file creation. We provide full VMware root access to the servers, where with this access you can edit whichever files you choose, install any software VPS server-wide, change the system as you wish for, set up configurations for software all over the server and many more! You can mold your VPS server as you want it to function and how exactly you want it to work. Backups are essential to protect your business data from time to time. We provide backups on a weekly or monthly basis or as per your requirement to prevent your business data from loss due to any hardware failure or external calamity. We at Server Basket provide you with regular backups as per your requirement. 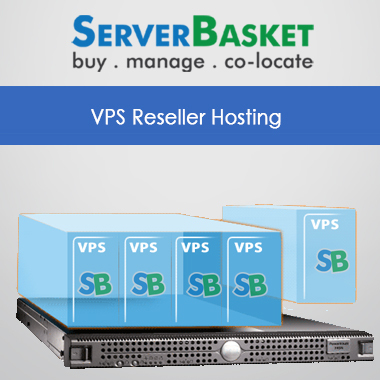 We at Server Basket will actively monitor the network and hardware of the VPS reseller server. We do ensure the physical security of your VPS reseller hosting server and also make sure that we provide enough security to defend the VPS hosting against any virtual threats such as DDoS attacks, attacks by hackers, malicious software, etc. We host your VPS server in tier 4 datacenter in multiple locations in India with redundant cooling features, 24/7 monitoring, emergency generators, and superior security. 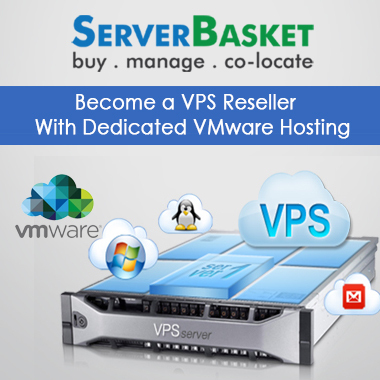 Server Basket has strived to maximize the availability of the servers without any possible downtime. Our existing customers all across India highly appreciate our 100% uptime guarantee. At Server Basket support is something that is available all the time along, and we have always got your back 24/7. The support can be expected in the installation of OS, server customization, hardware replacement, database configuration, security, server administration and a lot more. We ensure a quick response within 24 hours.